I love hearing and reading about other woodworkers. I enjoy reading about hobbyists and what they do in their shops. I also gain inspiration from those woodworkers that have managed to make a living from their craft. It’s not easy and it takes a huge commitment to make a go of woodworking as a livelihood. John Schwartzkopf of Cedar Falls, Iowa has found a niche making tables and sculptures…and sometimes a combination of both. He describes his work as half functional and half sculptural. He combines power tools with hand techniques for his one-of-a-kind pieces. You can read more about John’s work here. Another skill I’ve always admired among woodworkers was that of building doors and windows. It’s just something I never took the time to develop. But Troy Wood in Canada has managed to make a successful business out of custom doors and windows. 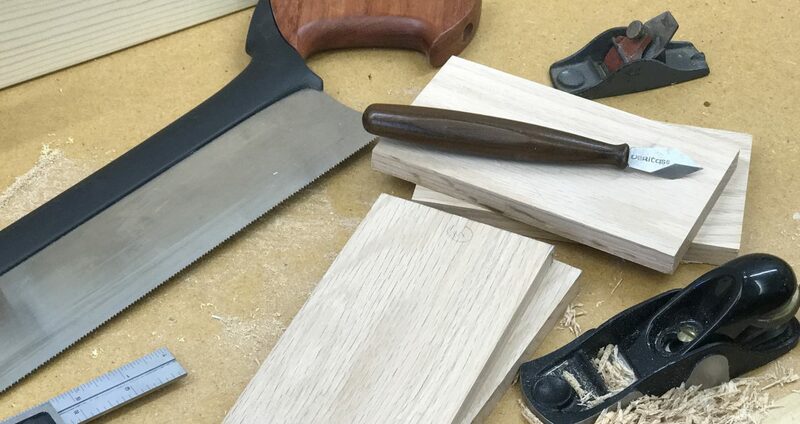 His business is only three years old, but he’s been woodworking since he was a young boy. And he’s already been hired to do some restoration work on buildings, rebuilding windows and doors using traditional materials and methods. You can read more of Troy’s story here. I’d love to hear your story. Are you a hobbyist who just enjoys spending time in the shop? Or does a substantial part of your income come from woodworking? Tell me why you enjoy woodworking.